Play Centurion Slots | Inspired Gaming Centurion Slots Bonus! Play Centurion slots at one of our featured casinos and spin for a chance to win today! 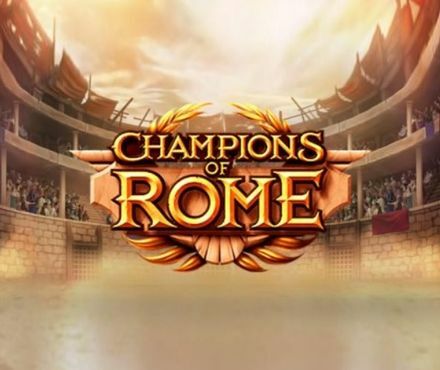 This is an Ancient Rome themed slot with more than one bonus feature, 20 paylines and bets that start at a low £0.20 per spin and end with the high £250. The wild symbol substitutes for all, except the scatter-bonus symbols that trigger on of the following Centurion bonus features: Prizes on Parade, Ceasar's Free Spins, Road to Rome and Wild Power spins. You think this is all? Wait 'till you see the base game modifiers causing reels to become colossal, turn up five of a kind on the flop, and more. 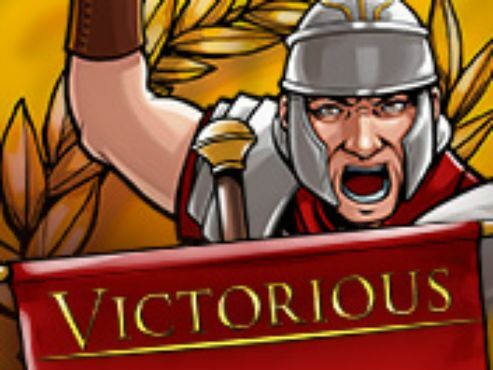 Play Centurion slots and get inspired by Ancient Rome for the chance to spin and win big! While reading our review, why not also Play Centurion for free here - or select one of our partners on the right and play for real. Venture back to the tough times of Rome to enjoy this great game and march on in your quest for big wins. Join the journey of a Roman soldier working his up through military ranks to become a leader of men...a Centurion! 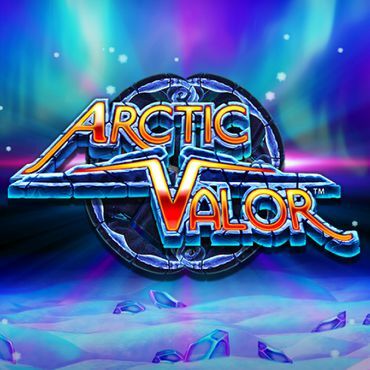 This online slot possesses five reels and 20 paylines that you can spin once setting the denomination from £0.20 all the way up to £250.00, with the maximum jackpot being a 500 multiplier of your stake! The wild symbol comes in the form of a golden wreath and this substitutes for all others, apart from the Centurion's bonus icon which is represented by the Roman soldier symbol with ‘Bonus’ written across it. Before getting your spinning underway, you must choose your bet size. With the total bet amounts ranging between 20p and £250, you can play with the equivalent of 1p per fixed line all the way up to £12.50 per line! Once you’ve selected your stake size, Centurion slot allows you to click the Spin’ button at the bottom of the screen and spin the reels. If you’d like to give your clicking finger a rest, this game also has the option for you to ‘Autoplay’. This means you can set the reels to spin automatically, either 10, 20, 30 or 40 times. The Centurion logo symbol is the most lucrative in this slot game because landing five of them will give you 500x your stake, although there are plenty of other symbol combinations that will pay out some attractive sums too! 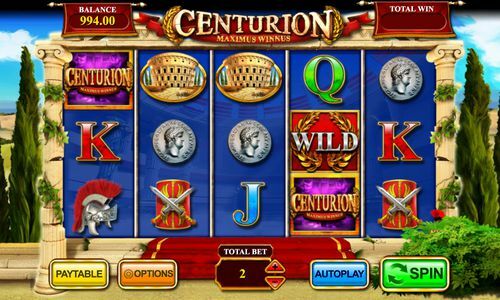 Centurion slot features plenty of bonus features that can be triggered throughout your time playing this slot game, simply by landing three or more of the bonus symbols on the reels, anywhere in sight! Once this happens, a bonus reel will enhance the Centurion soldier and spin, eventually landing on one of the four mini-games to determine which one that you'll get to play! Three centurions holding shields will appear, covered in multipliers, arrows and 'collect'. You'll have to press the 'Stop' button and the flashing light will land on a position on the first shield. A multiplier awards a prize, whilst the arrow will move you to the next. Landing on 'Collect' ends the round, however! You will have to spin two wheels to determine the number of multipliers and spins that'll be awarded in Centurion slot. Much like a board game, you'll have to roll the dice in this bonus round to move your centurion along. 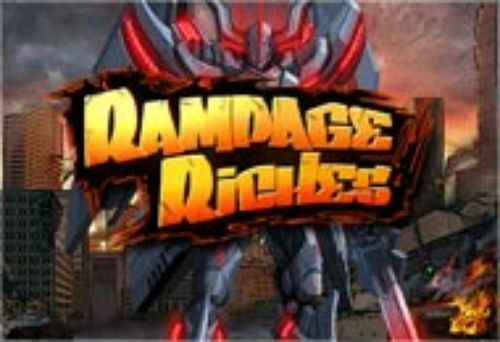 There are increasingly valuable multipliers up for grabs along the way and the round will eventually end once the specified amount of dice rolls have been used. If you make it to the end or land on the 'Go To Rome' square, you'll be taken to Rome to unveil a large final prize at random! You're given three free spins in this bonus feature. On the first, reel two is completely wild, whilst reels one and two are wild in the second, and reels one, two and three are all wild on the third! Undoubtedly one of the biggest and most successful bookmakers in Ireland with numerous retail outlets all over Northern Ireland, Great Britain, and Ireland. There are many gambling options for you on their site including the online casino, sports betting, online poker, standard online bingo, as well as a selection of the best video slots. 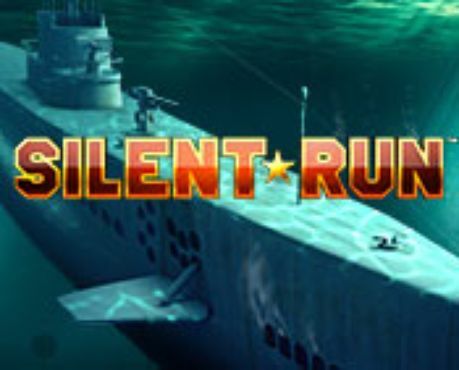 Regardless of your gambling experience, you can always find something interesting here and enjoy an excellent time playing. Visit Paddy Power today and be part of one of the best gaming experiences! Betfair group is one of the world’s biggest online betting site and bookmaker. It was founded in 2000 by Andrew Black and Edward Wray with its headquarters in Hammersmith in West London, England. Betfair’s betting exchange is operated under Gibraltar licence as of March 2011. In Feb 2016, they decided to enter a partnership with Paddy Power to create Paddy power Betfair which is another subsidiary of Betfair. Centurion slot boasts a Return to Player of 95.00%. Although this may not be the highest Return To Player rate within the slots scene, it isn’t necessarily low either. 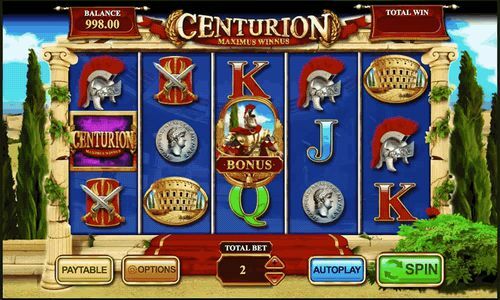 This, combined with the game’s many bonus features, varying coin sizes and smooth gameplay make Centurion a slot that is worth playing! Although some players with lower budgets may have liked the option to play across just one payline, the fixed 20 allow the opportunity for more winning combinations to land when spinning on this slot. Plus, with a minimum stake of 20p, we still think that’s a rather small price to pay for one spin anyway! 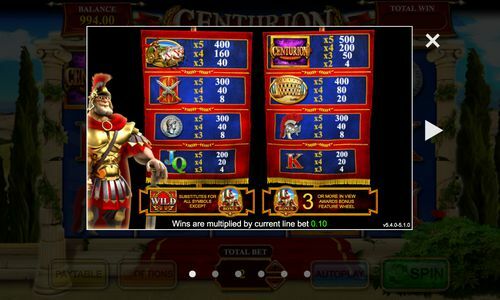 Although we think Centurion slot is an excellent video game, you needn’t take our word for it. What is interesting to mention is that Centurion was nominated for “Game of the Year” at the 2015 EGR Operator Awards. That must count for something! Plus, you can even play Centurion online slot demo games online here with us. 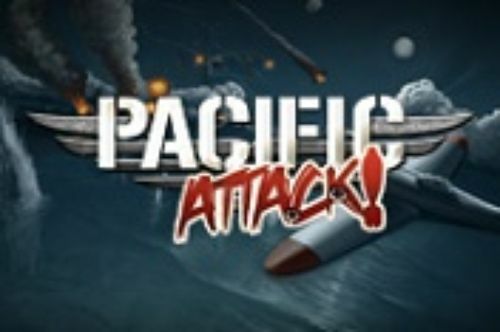 With nothing more to add, but to inspire you to come on the reels of Centurion and hit the Play Now button on the right-hand side of this review, we will be closing this article. Check out the casinos, and see which one you like the most. See the welcome bonuses and you will definitely have a fun time playing. Claim your welcome offer from the slots sites and have fun with Centurion slot. Make a deposit and enjoy your welcome offer. It might help you win amazing prizes.